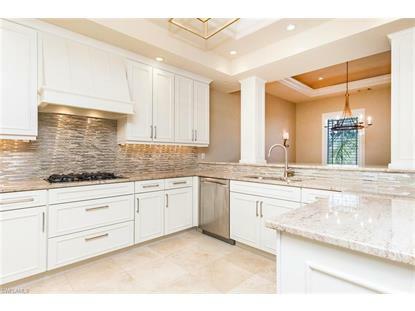 for $1,995,000 with 3 bedrooms and 3 full baths, 1 half bath. This 3,120 square foot condo was built in 2014. Welcome to Olde Naples' finest destination, Fifth Avenue South! Here you will find top floor living in an exclusive building with only two residences! One level living. All 3 bedrooms are en-suite with doors leading to a spacious tree top covered and preferred southern exposure balcony. This one of a kind contemporary home features an open concept floor plan. Large great room with gas fireplace, formal dining room and a well-equipped gourmet kitchen. Gas stove and double ovens, beautiful backsplash and a huge breakfast bar! You have gorgeous views of 5th Avenue South and down the tree-lined 6th Street parkway. There's a den too! Guest powder room, hobby room and your own secured private elevator. The impact windows and doors keep the city noise out for you to enjoy over 3, 100 square feet of luxury living all on one floor! 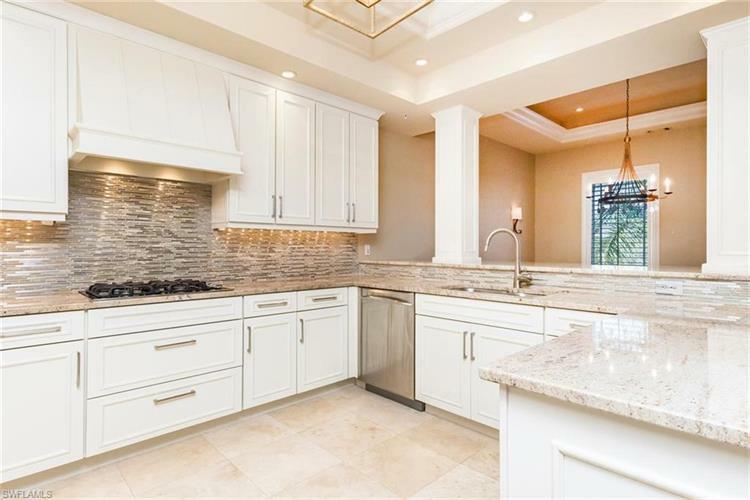 Custom millwork, marble flooring, upscale closet finishes and an enclosed two-car garage round out this hidden masterpiece on 5th Avenue South. When you are ready to roam, the world-class restaurants, quaint shopping & cafes, parks, live theater and the white sands of the Gulf of Mexico are right there for you to enjoy! HOA is low. You will NOT be disappointed! The source of this real property information is the copyrighted and proprietary database compilation of the M.L.S. of Naples, Inc. Copyright 2019 M.L.S. of Naples, Inc. All rights reserved.